Have you ever thought about volunteering? 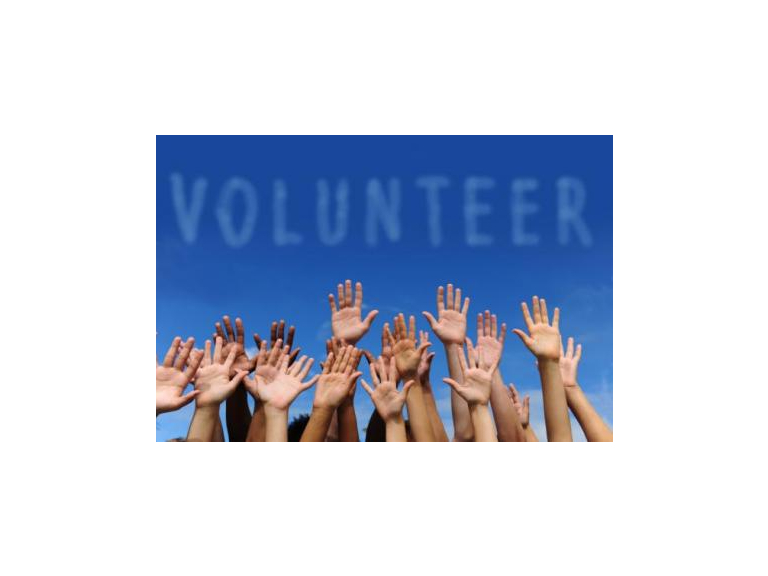 This week a nation of charities, community and voluntary groups are celebrating their volunteers in Volunteers Week. Paul Smyth, W3RT's Community Engagement Worker shares with us a few of the different types of volunteering around and reasons why it's good to get involved! You could volunteer as a gardener, driver, receptionist home help, web designer, mentor or hospital visitor – to name just a few. There are lots of opportunities to help in your local community and to meet with other people who share similar interests. Volunteering also strengthens your ties to the community and broadens your support network, exposing you to people with common interests, neighborhood resources, and fun and fulfilling activities. To get the most out of your volunteering, it helps to think beforehand about what you would like to gain, such as particular skills or experience. And, volunteering should be something you actively want to do. So if you want to meet new people, make a real difference locally and do something you enjoy doing. Why not give volunteering a try. Watford & Three Rivers Trust was formed in 2012 from Watford CVS.